"Not as described and not fit for purpose"
Enjoy a self-drive holiday with the 2, 4, 6 berth campervans from Kia Ora Campers. 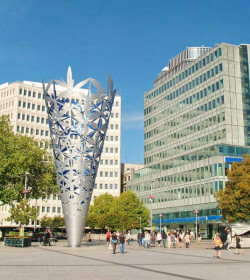 The fleet of more than 30 self-contained units are available for pick-up and drop-off in major cities in New Zealand. 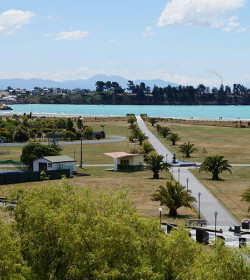 With Kia Ora Campers, you can forget about pricey accommodations and even expensive transport fees. Acquiring an already up and running rental business with original of 7 motorhomes, the fleet has now gone up to 35. 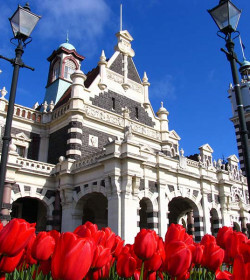 Hence, the pick-up and drop-off being offered by the company in Auckland, Christchurch, Dunedin, Queenstown, and Picton is definitely a nice move. And since this one is a locally-owned rental, personalized service is set to greet every renter. 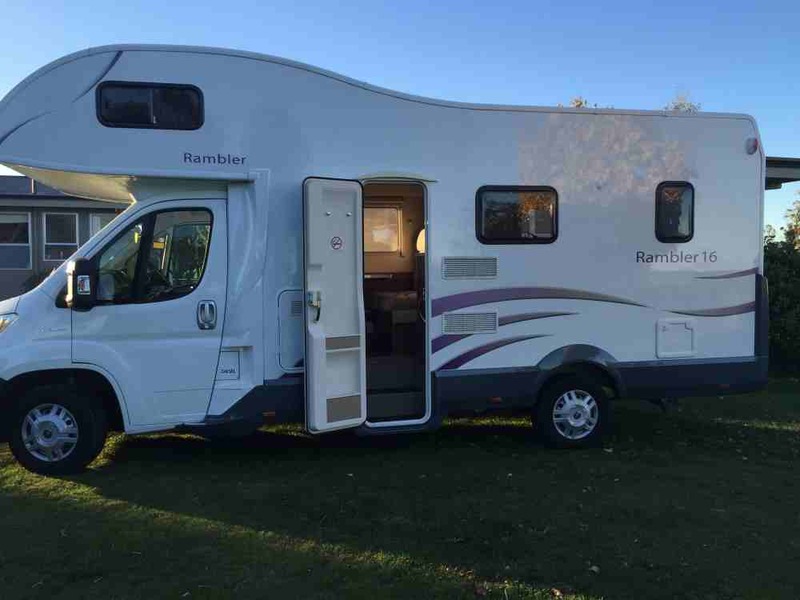 The modern fleet of self-contained campervans are stocked with camping essentials like cookers, fridge, crockery &cutlery, toilet & shower and list of thoughtful extras that include bedding linen, camp table & chairs, GPS, portable BBQ and solar panels. 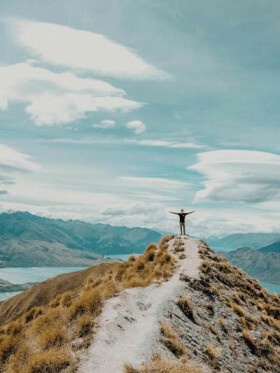 Since the company claims that all their campervans are certified self contained, freedom camping is something to expect for during your NZ road trip. 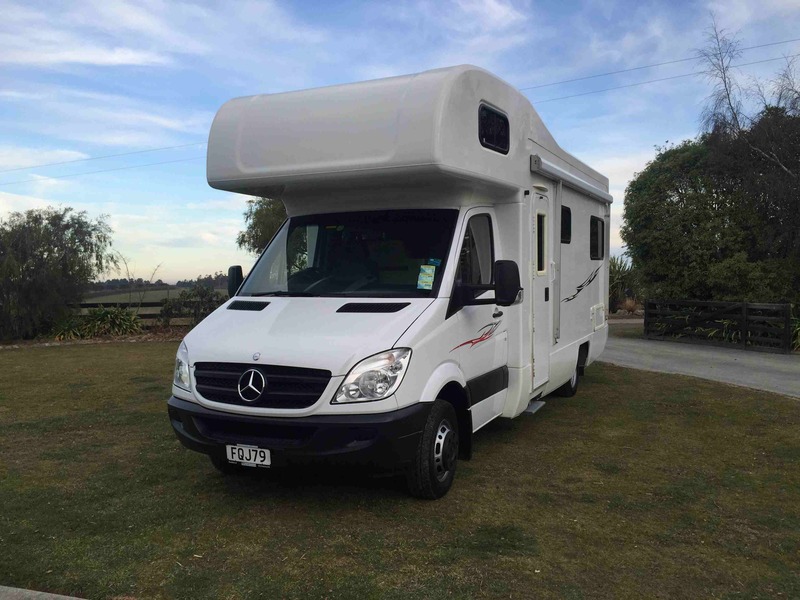 Let's begin the Kia Ora Campers fleet with this compact, luxury 2 berth Mercedes. This 2010 6-speed automatic comes with an internal walk-through access. In the kitchen, you will be amazed with the complete facilities such as 3 burner gas stove with rangehood, microwave and fridge with freezer. The shower features hot and cold options, plus a fitted out toilet. 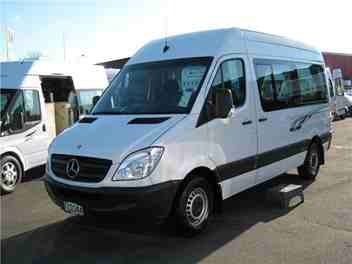 For the convenience of those who are travelling with an extra passenger, this Mercedes unit also has a 2+1 option. Second on the 2 berth category is the Kea Freedom Transit. Oozing with elegant interiors, the campervan features almost the same inclusions as the Mercedes unit but slightly newer and fancier amenities. Plus, the layout inside is really suitable for those looking for a not-so expensive yet high-end campervan. Completing the 2 berth vehicles is another luxury brand— the VW Crafter Campervan in auto or manual transmission. The units are usually 2010 to newer models with upgraded amenities such as sink and 3 burner hobs with flush glass lid, 2-way 110 litre fridge, removable swivel pole table and shower with cassette toilet. For added comfort, there's a roof vent in the living quarters and shower. Because of the step-up facilities, this campervan is priced slightly higher than other 2 berth units. Stepping up in term of sleeping capacity, this 4 berth Fiat Navigator is pretty spacious without feeling very bulky. The wide body and roomy internal head room provide comfort to taller passengers on board. Uniquely, this particular campervan features an efficient U-shaped lounge that nicely fits out all essentials, including the bathroom with shower & toilet. The sleeping areas inside are positioned in the convertible rear lounge and permanent drop down bed, just above the rear double bed. Way newer with a 2017 base model, the Kia Breeze is the fancy option for travellers up to 4. 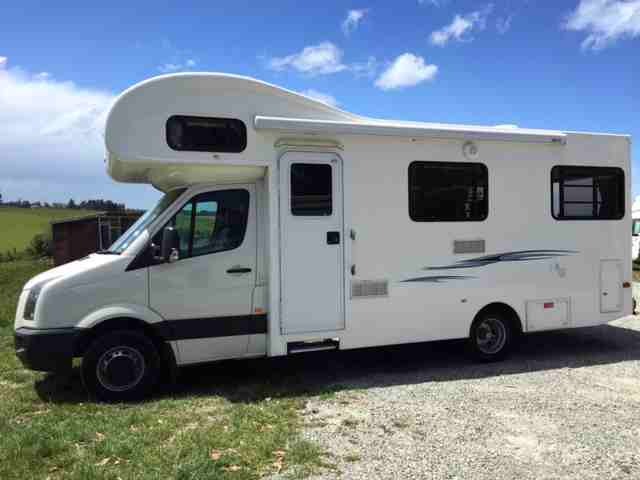 This campervan provides the utmost comforts of a home through its extended length and improved features and inclusions like automatic instead of manual transmission, 3 burner gas hob with gas grill and electric plate instead of a simple hob and grill only, bigger fresh water and grey water tank at 95 litres each. Plus, the unit already comes with a bike rack so if you and your kids want a more pump up adventure, this isn't a disappointment. 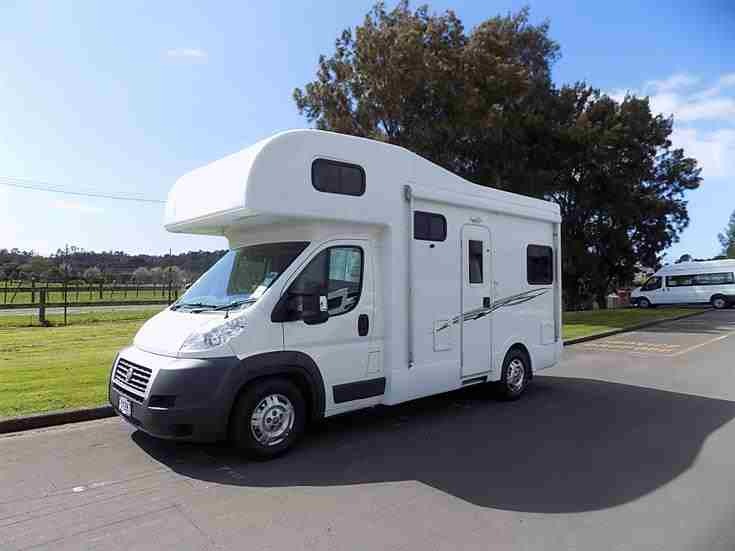 The Fiat Berth is an automatic campervan great for bigger groups up to 5 or 6. Featuring some fascinating safety specifications like pullout entry step, entry grab rail, external light above the entry door, reversing camera and 2 child restraint points, the unit is a definite treat for couples with kids. In addition, the interior of the campervan is speckled with kitchen and sleeping amenities, as well as nice entertainment system. For bigger families in budget, the 6 berth VW auto campervan may save your holiday. There are two options for this model— 2008 to 2009 or 2010 to 2011 units. Both provide useful facilities and same interior layout. The campervans are not like most traditional units; the inside features a mid kitchen and ensuite, forward dinette and rear dinette that transforms into a double bed at night. There are also storage under the seating areas and wardrobe. Last, but definitely not the least, the 6 berth Mercedes is the most luxurious option among all vehicles on set. 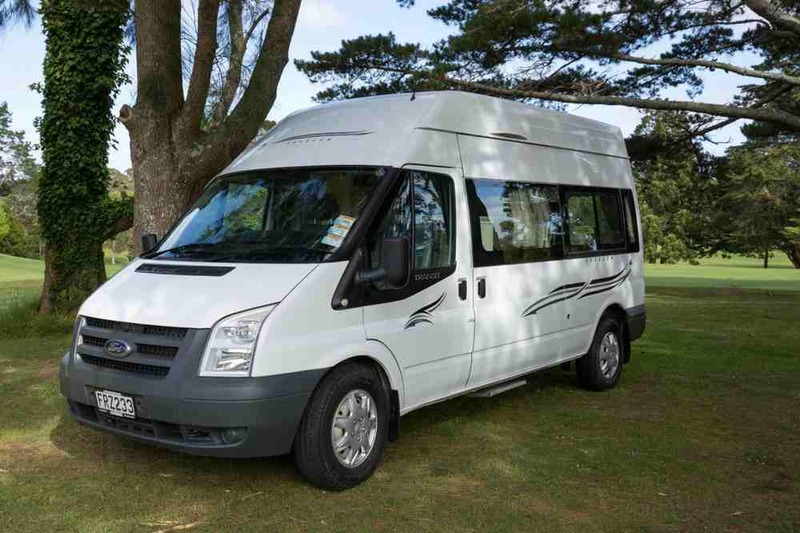 Designed with comfort and space in mind, the motorhome allows you to travel in style with its high-end features such as swivel seats, 4 burner gas hob & grill, LCD screen & DVD player and a lot more. The internal walk-through access makes it easier to shift from driving into dining or even sleeping. 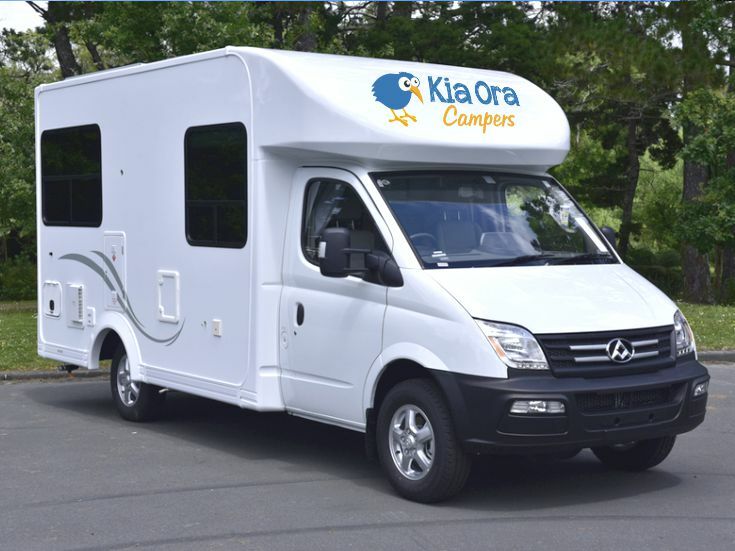 All rental rates from Kia Ora Camper already include a standard insurance excess of $1500.00 for 2 berths and excess of $2, 500 for 4 to 6 berths (credit card imprint only). Also, windscreen excess of $250 is part of the full cover. However, if the driver is under 25, the liability excess is $3, 500. To reduce the whopping excesses, you may avail of the insurance options as follows: $10 per day to reduce the excess to $1500, $20 per day for a $500 excess and $30 per day for a $250 excess. 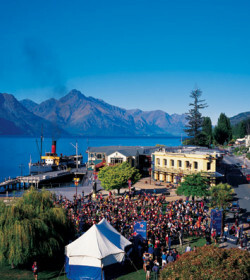 Kia Ora Camper is quite known in providing pleasant rentals to every renter. 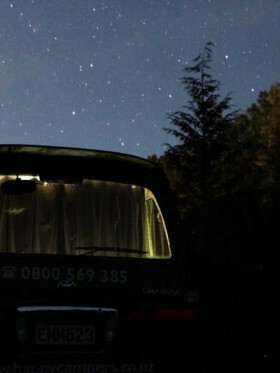 Though few campervans are older models that may experience some minor glitches along the road, the company makes sure that any inconvenience during the rental is more than compensated. 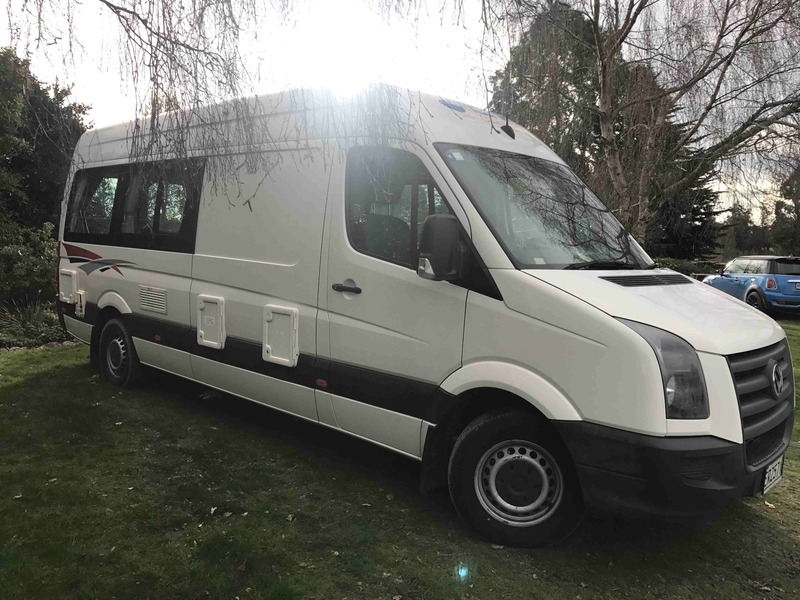 Aside from that, their self-contained units are fully stoked with essentials and extras, and these campervans can be picked up and dropped off at major locations locations in NZ. 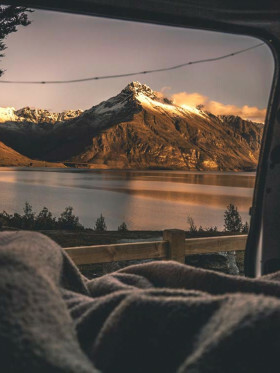 With numerous positive reviews to back up their reputation, Kia Ora Camper is a nice campervan rental with lots of options on hand. Plus, the mid-ranged prices are way attractive! My wife and I booked a month’s campervan hire with this company for February 2018 on the basis of glowing reviews, and friendly, helpful email exchanges with the owners. During these exchanges the detailed spec. for the van was confirmed, along with the statement ‘our campervans are all nice and modern’. What a mis-representation! We had problems from the start, changed vans after three days and the problems continued, basically because the vehicles were too old (10 years) with excessively high mileage (>270,000/280,000 km). They were not fit for purpose. 2. Sloppy and inadequate paperwork. 2. Mice infestation, apparently through hole in floor of cupboard which had been patched up with cardboard! The company tried unsuccessfully to overcome some problems by email, and did offer yet another different vehicle. But in the end, having lost all confidence, we gave up complaining in the interest of getting through our holiday without more upset. We sent a detailed complaint afterwards and have been offered no recompense other than waiving the NZ diesel road tax.